– Moisture wicking tops, shorts and gear – always! – Cold towel or compress on the back of your neck before, between bouts or post-workout. – Hydration! Prior to workout, during and post. Sip water slowly and at room temperature. Remember, dehydration prevents the body from properly regulating temperature. 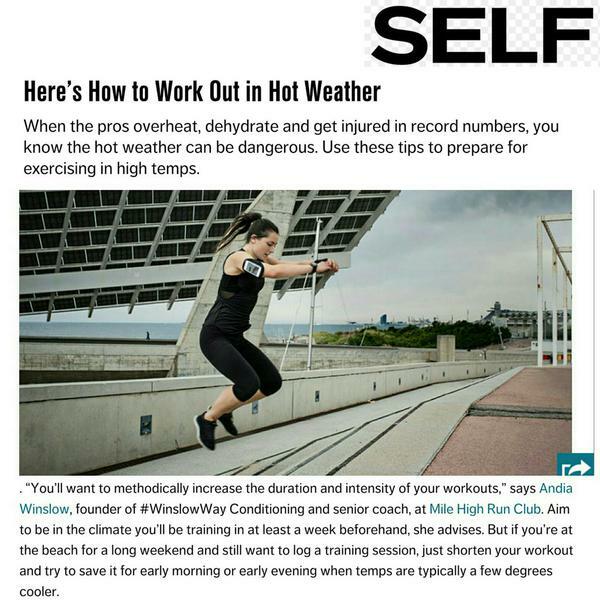 – Avoid super hot conditions by working out indoors or during cooler periods of the day. – If the workout falls on the morning after a fun night on the town, try not to drink any or as much alcohol. – Regulate heart rate: Slow diaphragmatic breathing, close eyes, hands interlaced resting above head or hands on hips to open up chest cavity and encourage oxygen exchange. 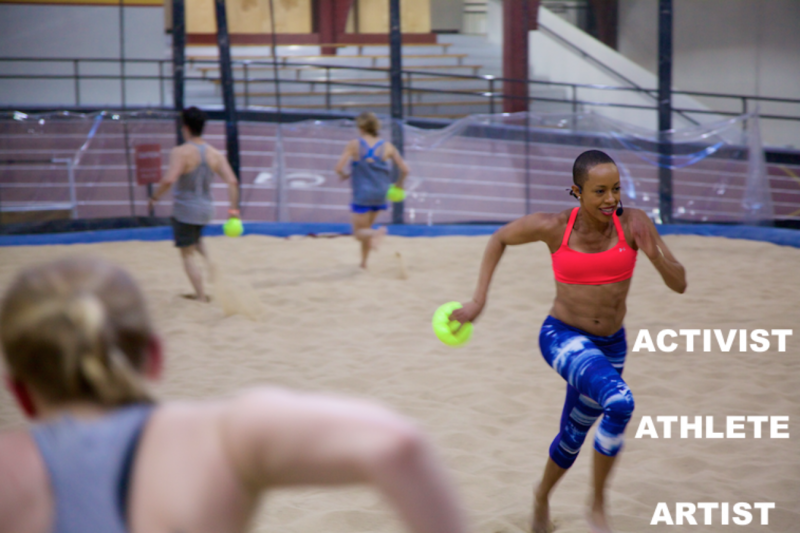 3/ work within your personal limits and avoid comparison to workout buddies or classmates who may be better conditioned or apt to handling heat.